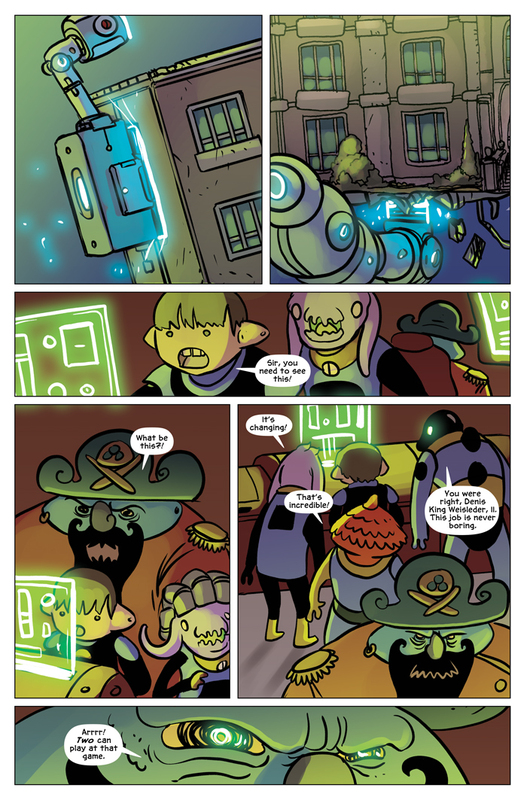 The space pirates are also getting a view of what’s happening because of the kids entering the mysterious alien door in the basement of the school. Is the school transforming? But into what? And what nefarious plans could the evil Captain Blackhole Beard have for our heroes? Tune in for the next amazing update, same Albert time, same Albert website!